Knoxville, TN – No. 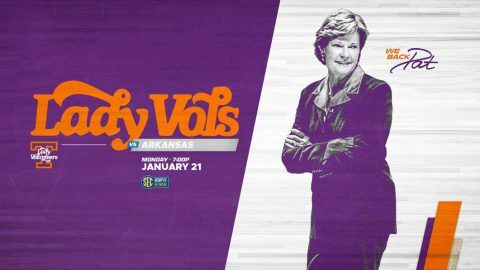 20/17 Tennessee (12-5, 1-4 SEC) plays the first of two home “We Back Pat” games, as Arkansas (13-5, 2-2 SEC) comes to Knoxville for a Monday night contest at Thompson-Boling Arena. 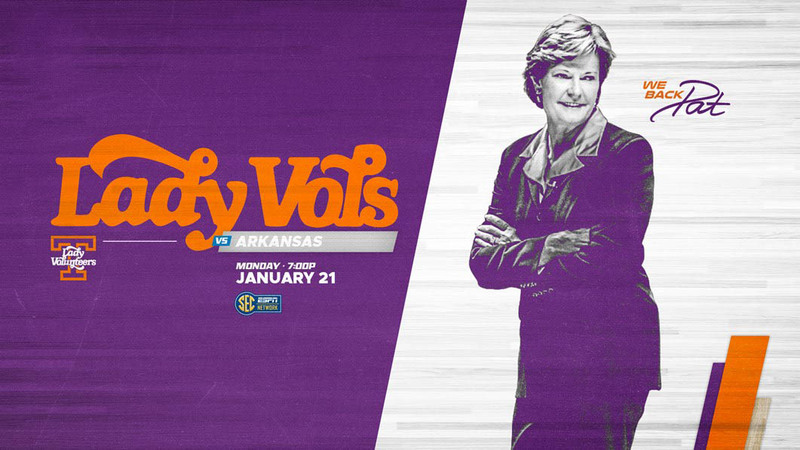 Tip-off is slated for 6:02pm CT, with the game being carried by the SEC Network and the Lady Vol Radio Network. The match-up with the Razorbacks on Monday will be the first of four straight contests on The Summitt for the Big Orange. No. 1/1 Notre Dame visits on Thursday at 7:00pm. for the second “We Back Pat” game, followed by LSU on Sunday at 1:00pm for the “Live Pink, Bleed Orange” contest and Florida next Thursday at 7:00pm. 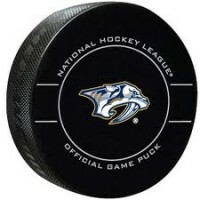 Nashville, TN – The National Weather Service has issued a Winter Weather Advisory for Clarksville-Montgomery County and Stewart County that will be in effect until 3:00am CT Sunday morning, January 20th. 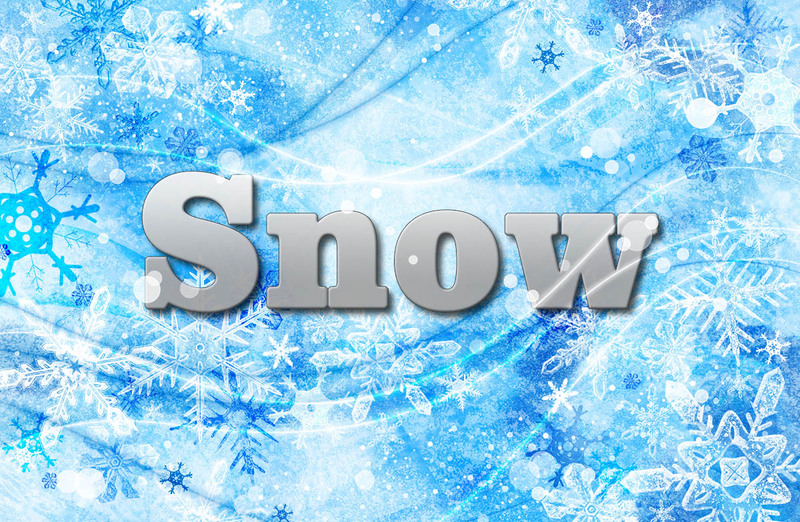 Snow will fall tonight with accumulations around 1 inch for the Clarksville and Dover areas. Snow is expected to come to an end before sunrise. Rapidly falling temperatures will create slick roads late tonight through Sunday morning. Gusty winds combined with the colder air will drop wind chill values to around 10 degrees by sunrise. Accumulating Snow Will Cause Hazardous Travel Tonight across Clarksville-Montgomery County. 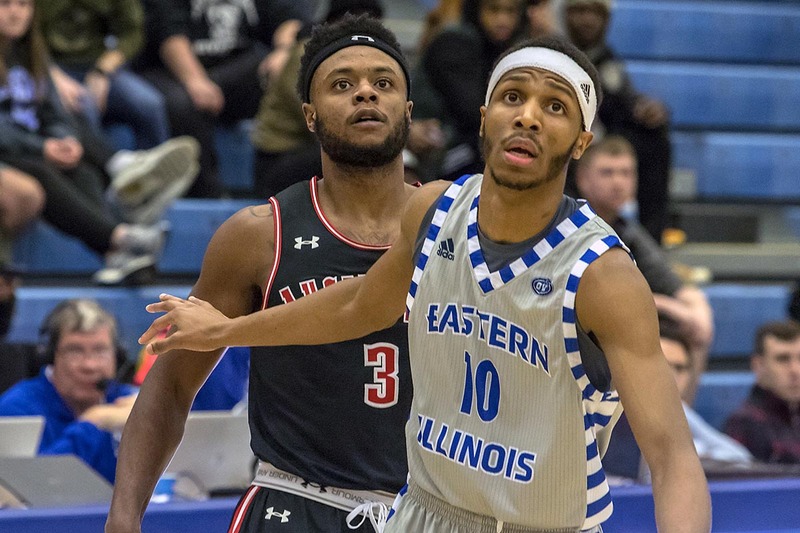 Charleston, IL – In a physical matchup, Austin Peay State University (APSU) men’s basketball team rallied back from an early deficit but couldn’t hang on in an 85-83 loss at Eastern Illinois in Lantz Arena, Saturday. The loss snapped a five-game winning streak and ended any hopes Austin Peay (13-6, 5-1 OVC) might’ve had of running the table in league play. 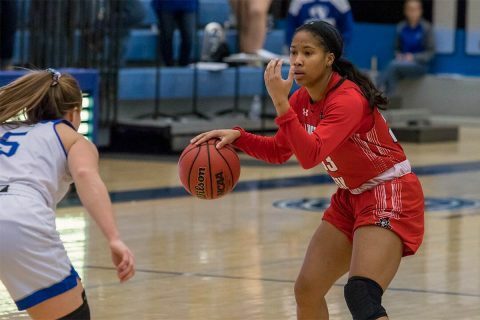 Charleston, IL – Austin Peay State University (APSU) women’s basketball team defeated Eastern Illinois, 73-60, Saturday, to improve to 3-3 in the Ohio Valley Conference. The Governors (8-9, 3-3 OVC) used a dominating fourth quarter performance to earn their first road victory of the season. 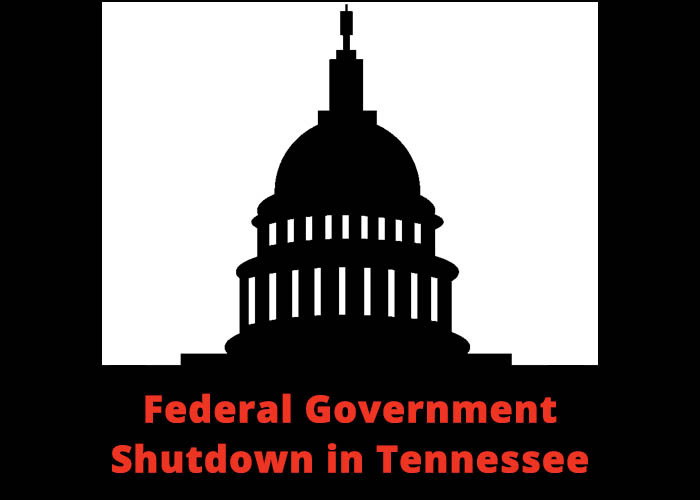 Nashville, TN – The Tennessee Department of Labor and Workforce Development reports that the number of federal employees applying for Tennessee unemployment insurance benefits has more than doubled during the last 10 days as the partial shutdown of the United States government moves into its fourth week. Federal Employees in Tennessee Seek Unemployment Benefits during Extended Shutdown. 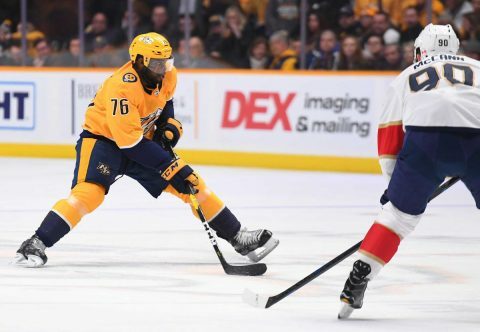 Knoxville, TN – In front of a season-high crowd of 21,957, No. 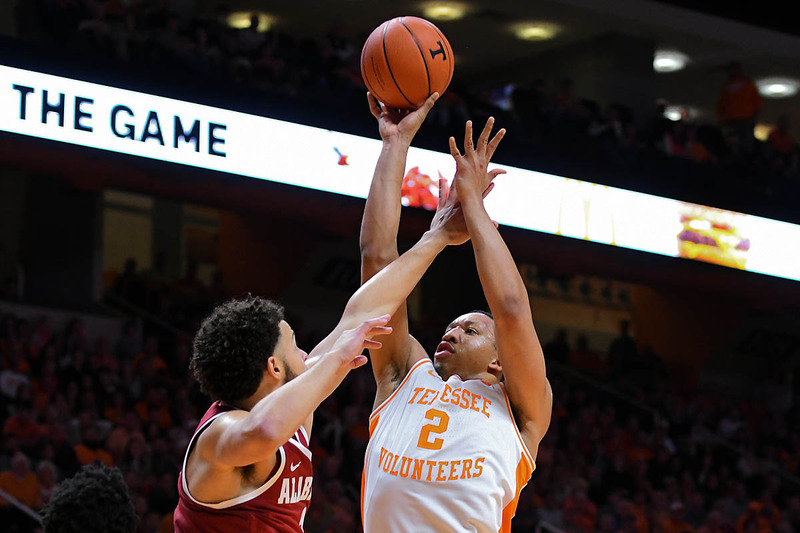 3 Tennessee Vols Basketball edged the Alabama Crimson Tide 71-68 Saturday to remain undefeated in Southeastern Conference play. With the Vols (16-1, 5-0 SEC) up 69-68 with 3.2 seconds, Alabama’s (11-6, 2-3 SEC) John Petty was called for a travel at the elbow to give the ball back to Tennessee. Lamonte Turner drilled both of his attempts at the line to give UT a three-point edge with 2.5 seconds left in the game. A half-court heave from Alabama’s Kira Lewis Jr. was long at the buzzer, giving Tennessee its 11th win inside of Thompson-Boling Arena this season. 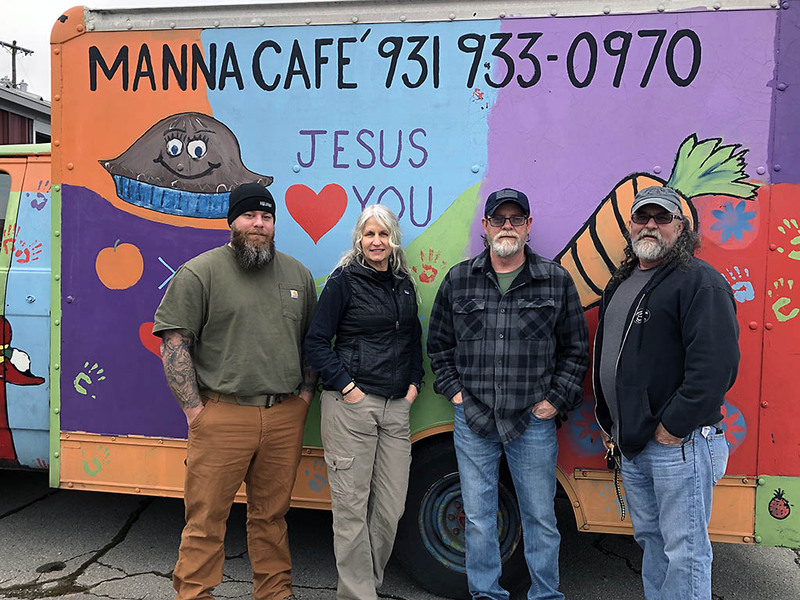 Clarksville, TN – Manna Café Ministries is announcing the maiden voyage of their newest project: Operation Love Truck. The Love Truck will be used to bring light into the homeless community. 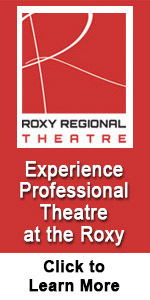 This team consists of Manna Café, Sheepdog Initiative, and TMS Construction. Together, they will go out and distribute supplies for the basic needs of those in our community who are homeless. If you would like to donate any of the supplies found below, you can drop those off to the Manna House or TMS Construction! 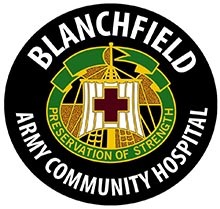 Fort Campbell, KY – In observance of the Martin Luther King Jr. Day federal holiday, Monday, January 21st, 2019, Blanchfield Army Community Hospital (BACH) outpatient services, including outpatient pharmacies, will follow a holiday schedule. BACH Emergency Center, labor and delivery, inpatient services and supporting emergency services remain open 24/7 on the federal holiday. 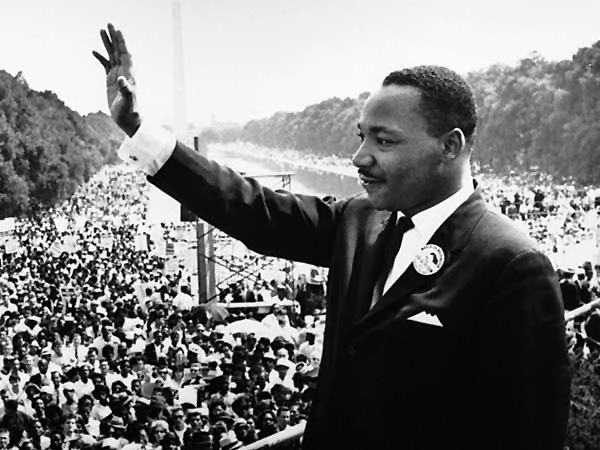 January 21st, Federal Holiday for Martin Luther King Jr. Day: Patient and Soldier-Centered Medical Homes, specialty services and pharmacies are closed on federal holidays. BACH Emergency Center, labor and delivery, inpatient services and supporting emergency services remain open 24/7. 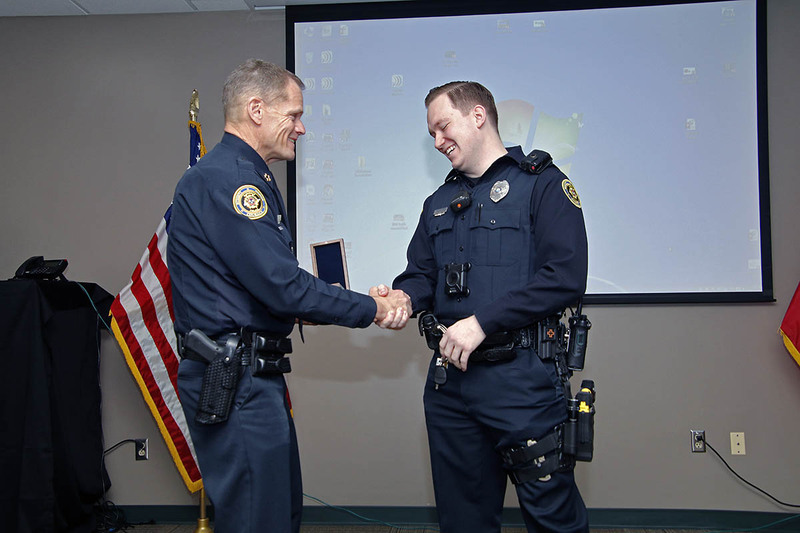 Clarksville, TN – On Friday, January 18th, 2019 Clarksville Police Officer Steven Deering was recognized for his actions during an emergency situation and was presented with a Lifesaver Award. The Lifesaver award is given to officers whose direct actions saves or extends the life of another person. On November 17th, 2018, around 10:00pm, CPD Officer Steven Deering responded to 911 call where a woman had shot her boyfriend in the leg. Clarksville Police chief Al Ansley congratulates Officer Steven Deering.